 The Tampa Bay area is known for its ladies, but Allure Gentlemen's Club is truly famous for its VIP access. You'll have a chance to have a more intimate experience with our outstanding lineup of gorgeous women while they show off their dancing skills. And our select choice of bottles guarantees that you'll be drinking in style throughout your visit. Private, personal, and sultry only begin to describe what you'll experience. Get in touch with us today so we can make your VIP outing a reality, whether you're visiting our city by yourself or out on the town with a group of friends.